Mixing red wine and Coca-Cola over ice has actually been around in Spain since the 70s, and is often given to the youngsters to get them into wine. 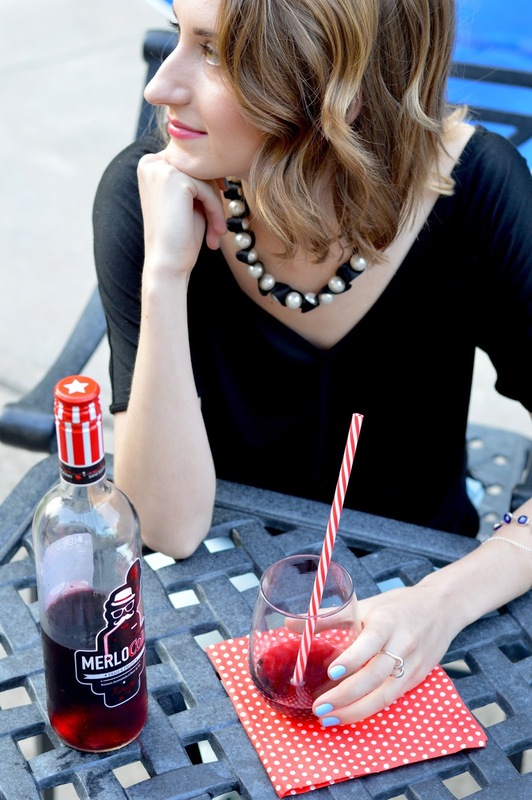 This particular bottle is a French Merlot wine with flavours of Cola. 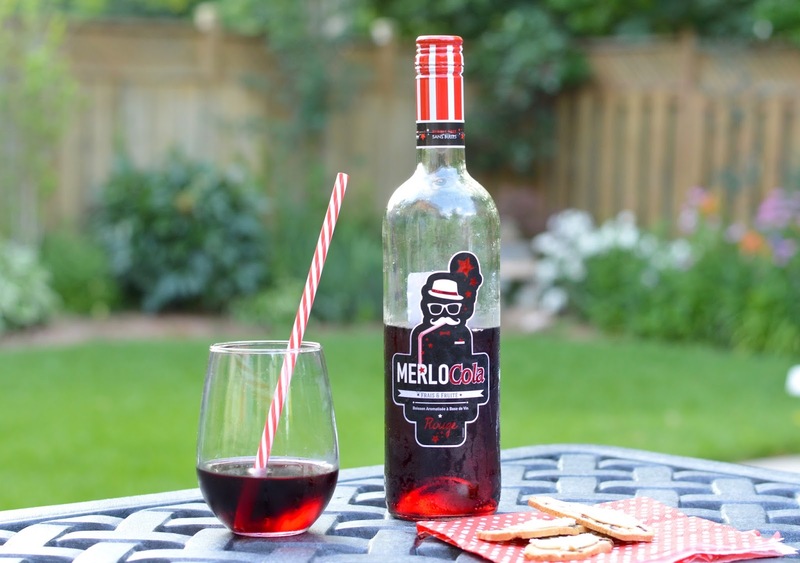 Merlocola contains 70% of a light, fruity French Merlot, with the remaining 30% being a combination of flavouring from the cola plant, along with some natural sugar. This wine contains 7.9% alcohol. 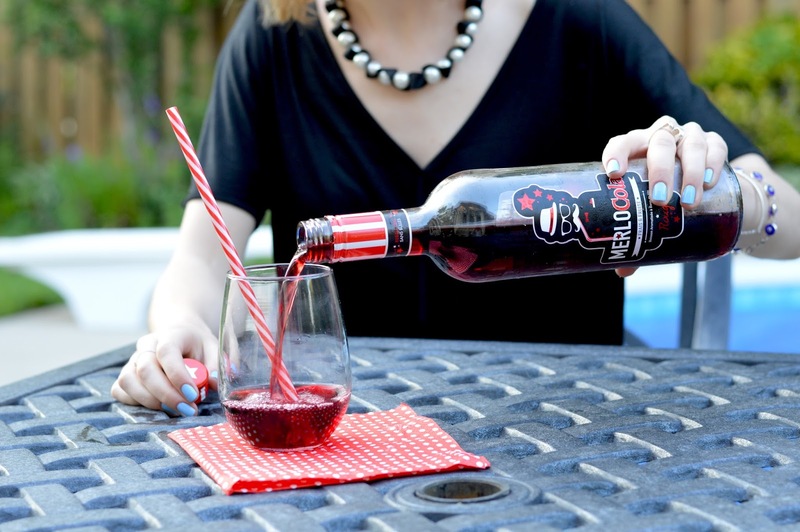 Merlocola is the perfect summer's eve party drink as it tastes delicious when chilled, and paired with your favourite BBQ'ed snacks. The flavour is very close to sangria, with aromas of cherry, plum and cinnamon spices. It is rich and sweet with a body of vanilla, lemon and orange. Even though it has cola in the name, this beverage is not carbonated. The best part? It's on sale for $8.80 right now at your local LCBO. Try it out for yourself, I'm sure it'll be a real crowd pleaser. That's really interesting, I had never heard of that. I can't really imagine how it would taste!